Walt contained “multitudes” with great magnanimity. Even in his time as the first “male nurse” during the Civil War, he provided a poet’s sympathy, writing materials, small amounts of money, fruits and cookies, to over 100,000 of the wounded in and around Wash DC. Ah this indeed is music — that suits me. Walt Whitman wasn’t always an opera fan. As a budding young journalist in New York, he was known to take potshots at the etiquette and artifice of what he saw as an aristocratic pastime. Whitman cultivated a more democratic persona and preferred popular songs, which he called “heart” — as opposed to “art” — music. But in the late 1840s, when he was nearing 30, Whitman found himself suddenly under the spell of bel canto masterpieces by Rossini, Bellini and Donizetti. He grew to idolize divas and claimed to have never missed a New York appearance by the Italian contralto Marietta Alboni, who “roused whirlwinds of feeling within me,” he later recalled. 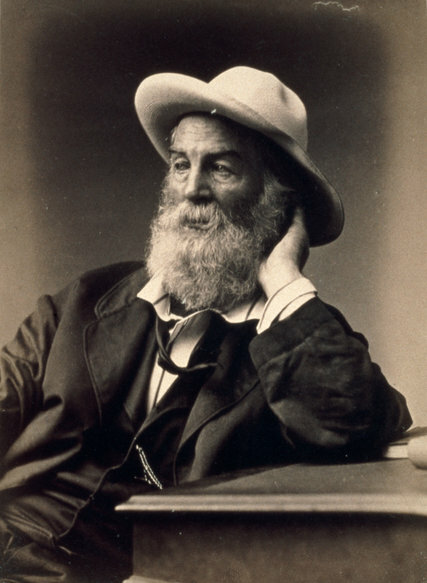 Opera was, in the end, so important to Whitman that he claimed it was essential to conceiving and writing his magnum opus, the poetry collection “Leaves of Grass,” which contains hundreds of musical terms, as well as the names of composers and performers. The word “song” appears more than 150 times. Now the young composer Matthew Aucoin has used the art form Whitman loved to tell the story of his Civil War years in the opera “Crossing,” which has its New York premiere on Oct. 3 at the Brooklyn Academy of Music. “Crossing,” a fictional account of Whitman’s time as a volunteer nurse during the war, takes place after his salad days (or, rather, salad nights) at New York theaters. During those formative years in the 1840s and ’50s, he was “an arts-loving dandy,” Mr. Aucoin said in an interview. But no singer seems to have influenced Whitman more than Alboni, the contralto. She “opened the possibility of both ‘heart’ and ‘art’ music,” Mr. Reynolds said. Sister of loftiest gods, Alboni’s self I hear. 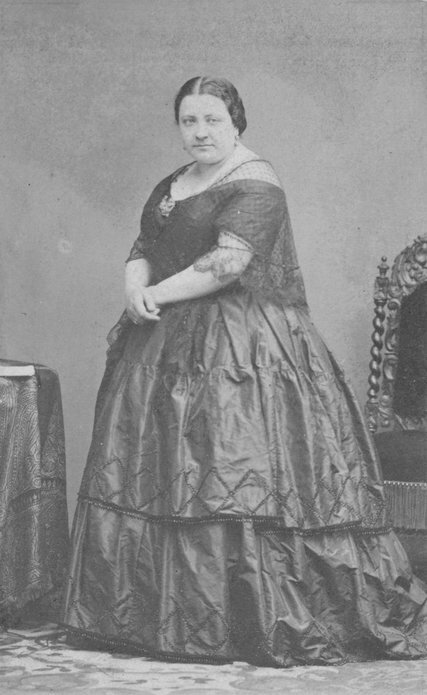 Opera may have provided a way for Whitman to process the horrors of the Civil War. His slim book “Memoranda During the War,” which inspired “Crossing,” is fragmented into vignettes with operatic flourishes: observations, even grisly details, followed by sweeping, impassioned statements about broader subjects like youth, America and conflict. In effect, Mr. Folsom said, Whitman was “casting music in words upon a page.” It makes sense then, he added, that more than 600 composers have set those poems to music. 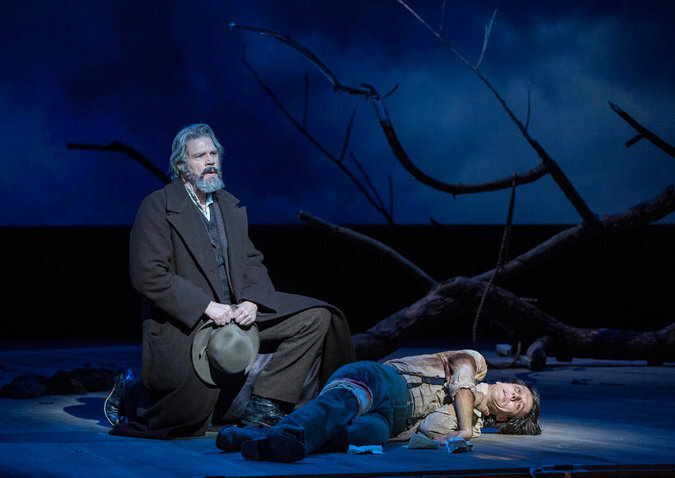 Matthew Aucoin’s opera “Crossing,” which tells a fictionalized account of Whitman during the Civil War, had its premiere in 2015 at the American Repertory Theater in Cambridge, Mass. CreditGretjen Helene/A.R.T. If it weren’t for the dramatic wartime context of “Crossing,” Mr. Aucoin said, he likely wouldn’t have ever set Whitman’s poetry to music. 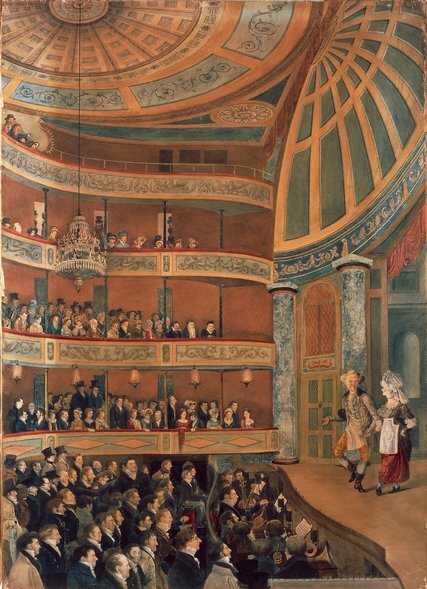 In those later years, Whitman wasn’t known to have attended any operas. He never heard Wagner, though he welcomed compliments comparing his poetry to Wagner’s librettos. Still, the performances he attended in his youth lingered in his memory.